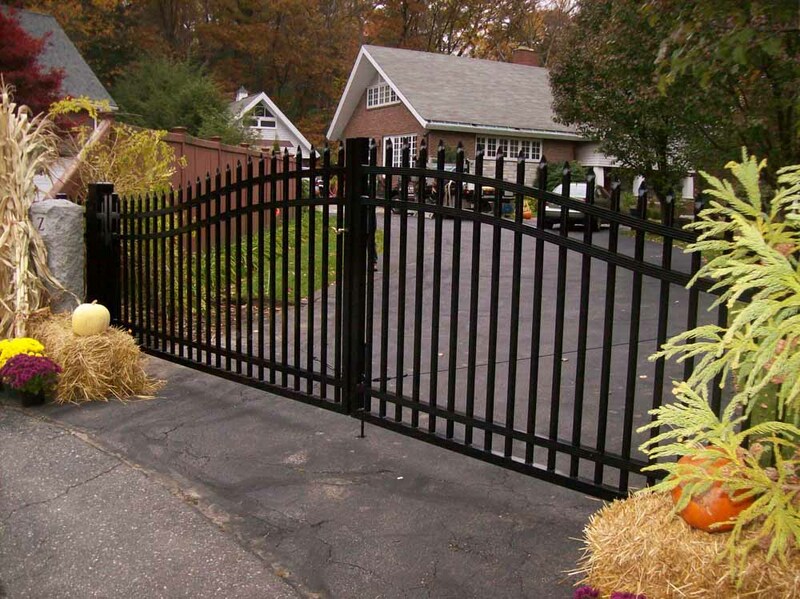 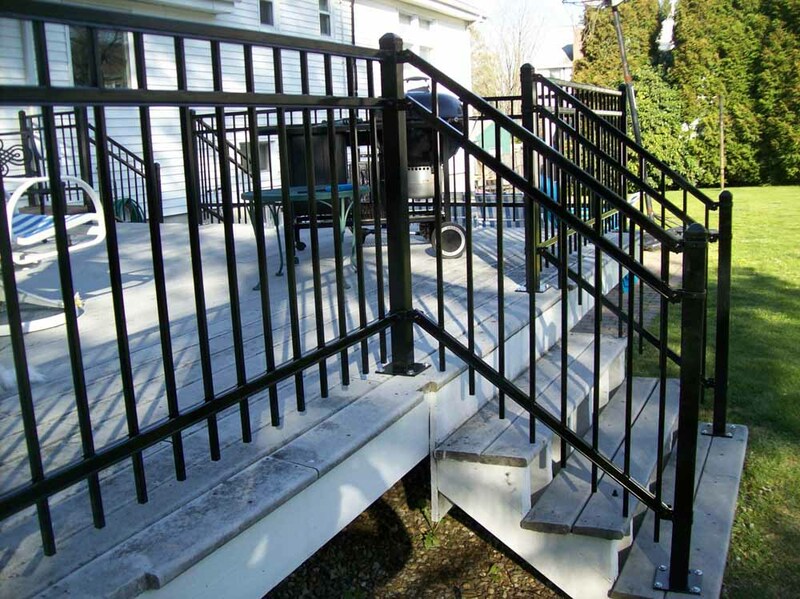 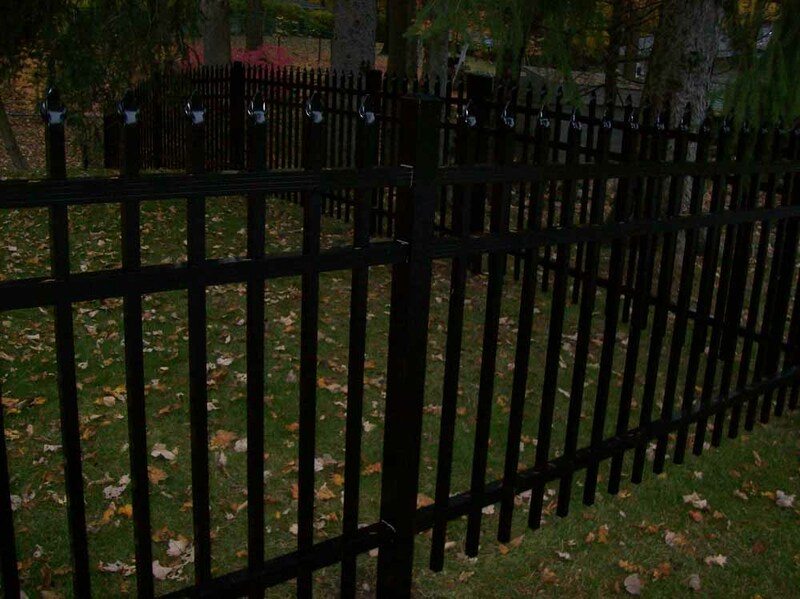 We offer installation on many designs of ornamental fencing and gates. 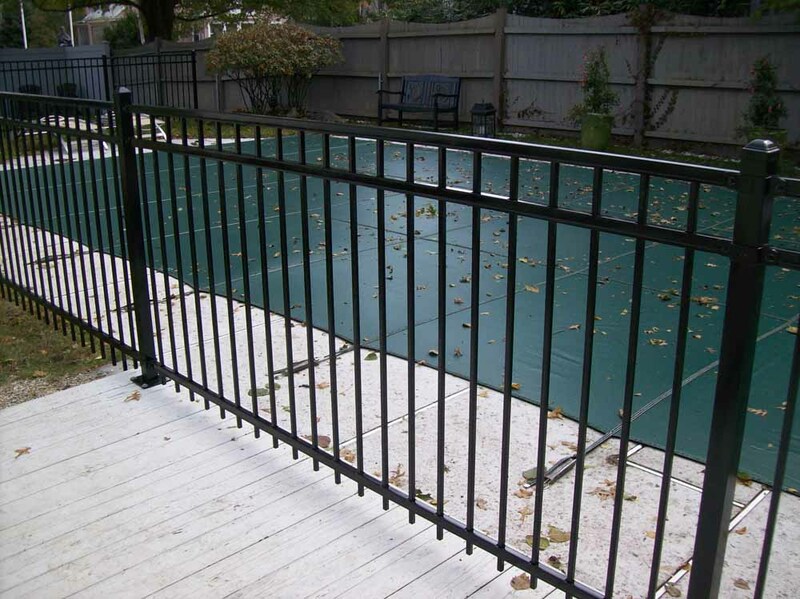 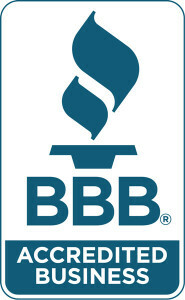 We offer top-of-the-line Ameristar products. 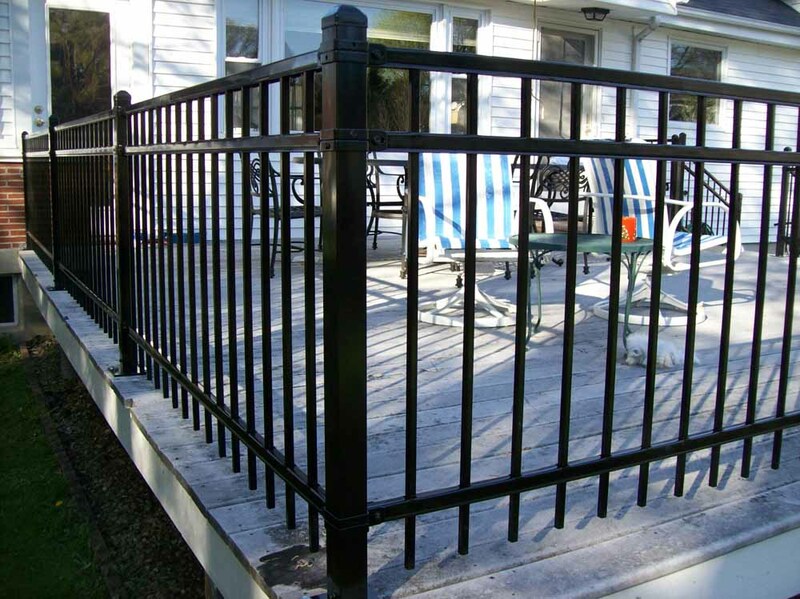 Ameristar offers a 25 year warranty on all powder coating for steel and offers a life-time warranty on aluminum.